Three years ago, a regional war broke out in Yemen. The war destroyed much of Yemen’s infrastructure. Tens of thousands of homes have been destroyed and thousands of innocent civilians died, including dozens of women and children. Tens of hospitals and thousands of schools have been destroyed. Millions of children have been unable to continue their education. Famine and deadly epidemics spread, and what made the situation worse is the imposition of a total siege on all ports of Yemen. An entire nation is being lost, and hundreds of thousands left the country escaping death, not knowing what the future will be like. I decided not to escape from Yemen. I started thinking about sending hope to people and children. I have taken a dream to achieve it on the ground, although it may seem impossible under the current circumstances. 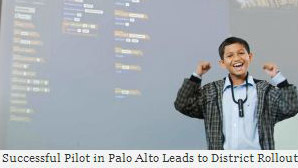 This dream is to take the initiative to teach children to learn computer programming. It may seem an inappropriate dream, but I believe in my heart that what has been destroyed by the war can be rebuilt by the confidence that these children will gain when they learn programming. This idea did not materialize on the ground quickly. I looked for methods and curriculums that children could interact with. 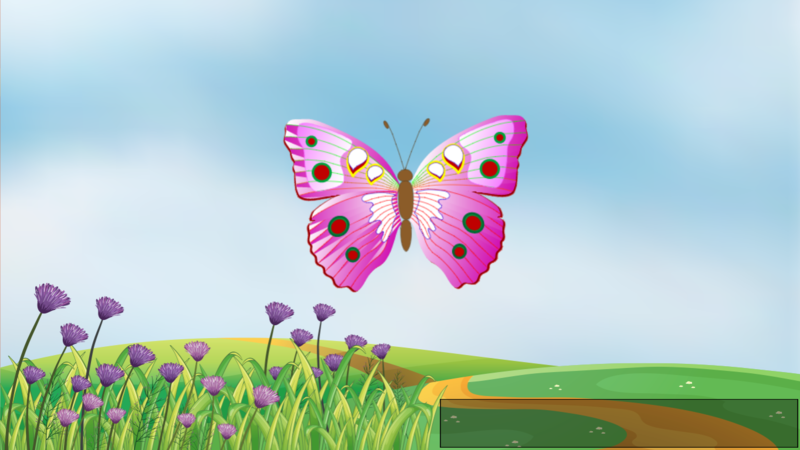 After a long search online, I was so happy to find an amazing curriculum, which I went through and found easy for kids to learn because it depends on blocks and animation. Also, it was convenient for school students in Yemen for another reason: people in Yemen speak Arabic and few of them can speak English, and this fact is considered another obstacle facing my goal. Thank God, Tynker curriculum depends on less reading and more practicing; therefore, learning coding in a foreign language will not be hard because students will focus more on coding than understanding and translating curriculum. Another benefit of Tynker is that the courses are online, so I can break the physical siege on Yemen and not worry about how to bring books from outside Yemen. I then prepared a study that enabled me to convince educational institutions which are still operating during war to adopt my idea. Finally, I saw light. I succeeded and convinced a primary school in the capital, Sana’a, to share my goals and they did. Today, I am teaching 140 young students programming, most of them girls. What amazes me is the level of intelligence of these children, some of whom are only seven years old or less. Students at Manarat, excited to work on Tynker. Tynker opens new doors for my students. They start to see hope of a bright future waiting for them and shorten a part of what they miss every day in learning because of the war. Tynker also helps students every day to stop thinking about war and blood and do more coding challenges instead. It affects their personalities to think more about peace and dream of the day the war ends because they feel they have their own future goals. Additionally, I can see confidence in their eyes each time they complete a course or see 3 stars on the screen. Coding opens new doors of interest for students and their families. Families love Tynker and demand that the school give them coding classes as well. Today, Tynker is changing the culture of a society and not just the students. Manarat School was established to help fulfill the demand for high-quality private educational programs using modern educational practices and International curriculum. The school’s aim is to provide a well-balanced and comprehensive program as per international standards within a safe, caring, and supportive environment. This will facilitate students to achieve their full potential and cultivate life-long self-learning skills – respecting culture and heritage, using modern technology and state of the art techniques – in partnership with families in particular and society at large. Therefore, I can see that Tynker is the best option for the school in terms of teaching programming! 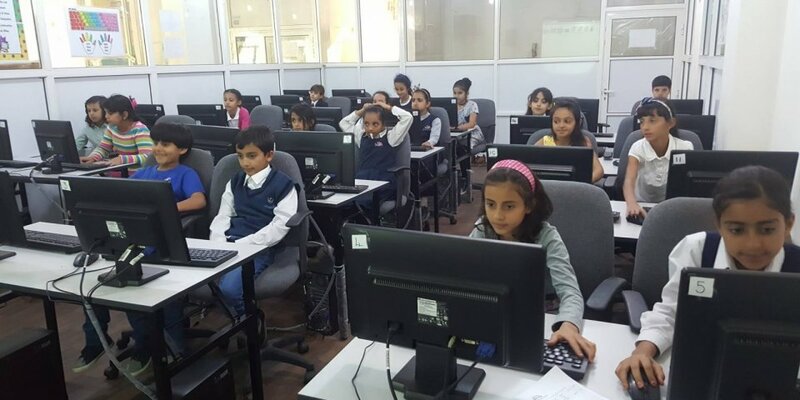 Through the wonderful curriculum of Tynker, my school has succeeded in achieving a unique experience in Yemen as well as in many neighboring countries. More parents are interested in this school every day. It added very good reviews and reputation to the school, and I was so happy that the number of students increased because parents are interested in teaching their kids the tool of the future. I am sure it is only the beginning – we will continue until all of us could see a programmer instead of a fighter in each home in Yemen! I am sure that one day the world will be amazed by the number of female programmers from Yemen, and I want to be the reason to see my country rise from the rubble of war by spreading knowledge, programming, and hope among the growing generation in Yemen. Tynker invites amazing educators to share their thoughts, strategies, and experiences from the classroom and beyond. Follow, retweet, and connect with them!